Chocolate Tarts, Lemon Meringue Pie, Linzer Tortes… The time for window shopping is over – go grab your apron. 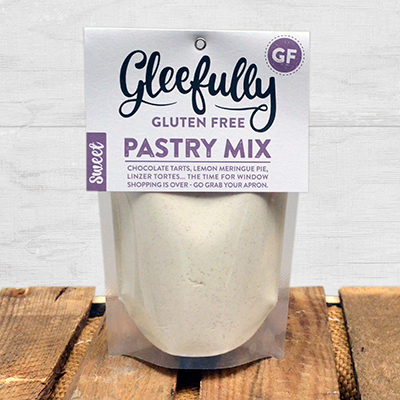 This gluten free pastry mix makes 470g of pastry, just add an egg, water and butter. Full instructions are on the back of each pack.